To plan a perfect outdoor kitchen, you really kind of have to work backwards. 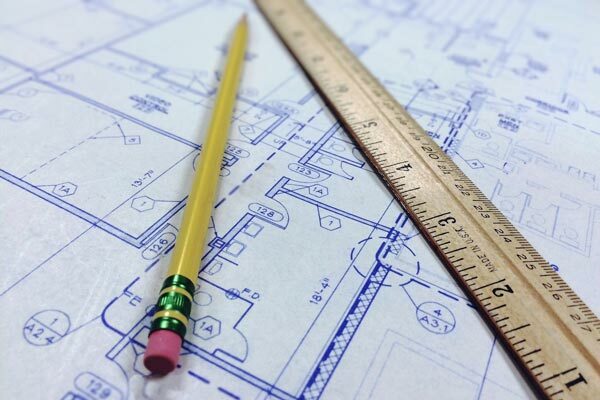 You have to choose where the structure is going to go in your backyard... but before you're able to choose the location you have to know how big your kitchen is going to be. Before you know exactly how big it will be, you'll need to know what appliances and features you need to create the perfect outdoor kitchen for you! The Dry Zone (required): This zone includes space for food prep and storage. You'll need a place to chop vegetables, prepare sauces, and season your meats without having to keep running back inside. The Hot Zone (required): This zone includes your grill, side burners, cook cop, and pizza oven. This is where all of the cooking happens; this is the space that makes your structure a functioning kitchen. The Wet Zone (preferred): This zone includes your sink and beverage chilling tub. This zone is preferred because it's highly convenient, but it's not quite as important or integral as the dry and hot zones. The Cold Zone (preferred): This zone includes your refrigerator, freezer, and wine cooler. Ensuring this area is included is incredibly convenient, but will likely be the zone you utilize the least. If you need help with planning designing, and building your own custom outdoor kitchen, pergola, or other outdoor project built, give us a call. We'd love to help you make your dream a reality!